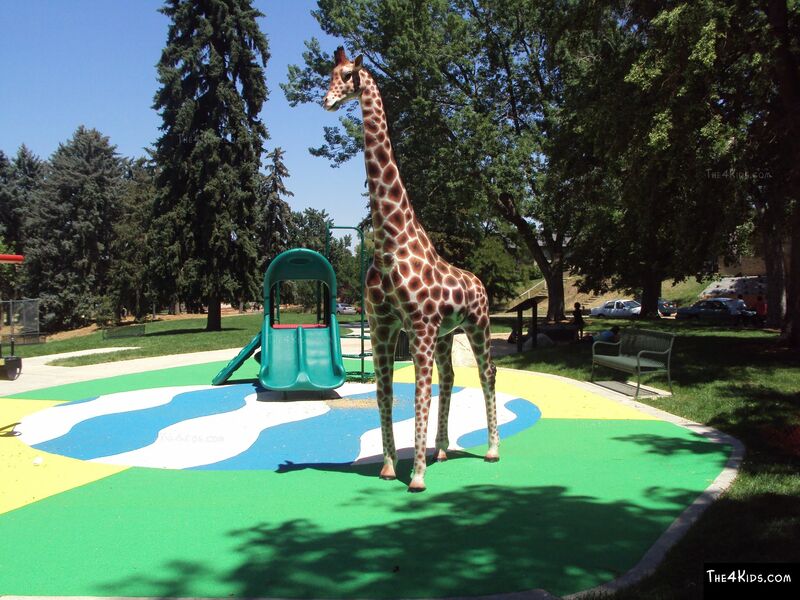 Climbing is an amazing pastime for kids on the playground, especially climbing The 4 Kids' Giraffe Park Sculpture. 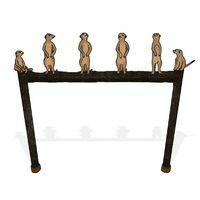 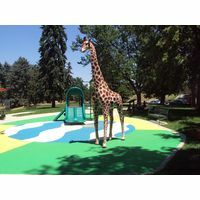 Up the neck and across the back, this exciting work of playground art offers kids a climbing experience that is delightful and captivating. 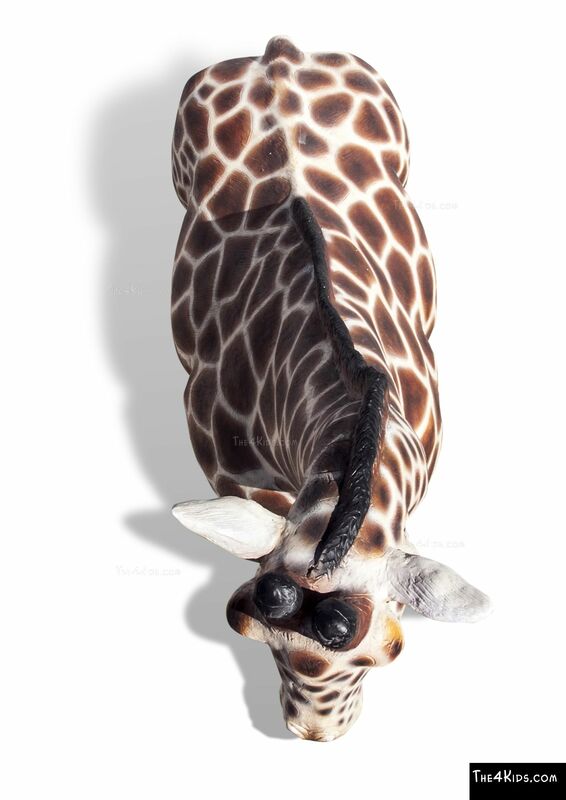 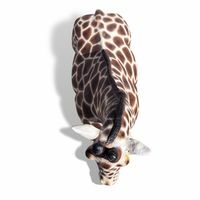 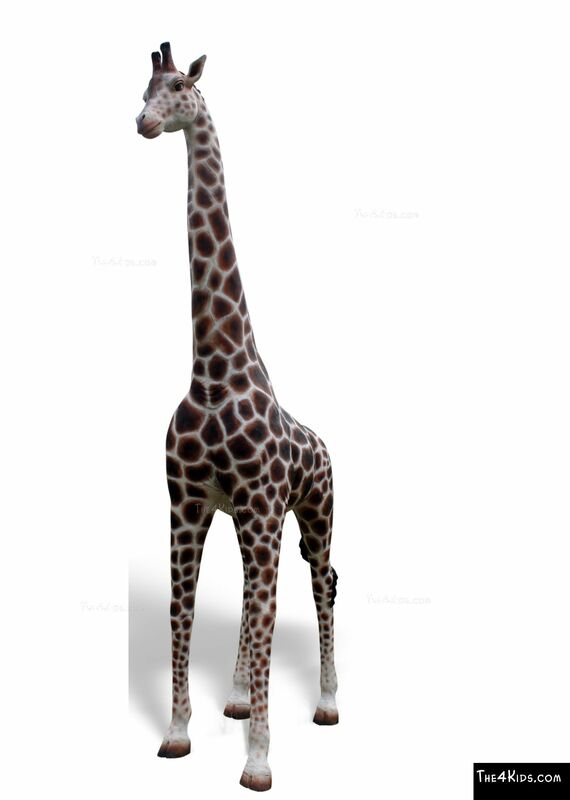 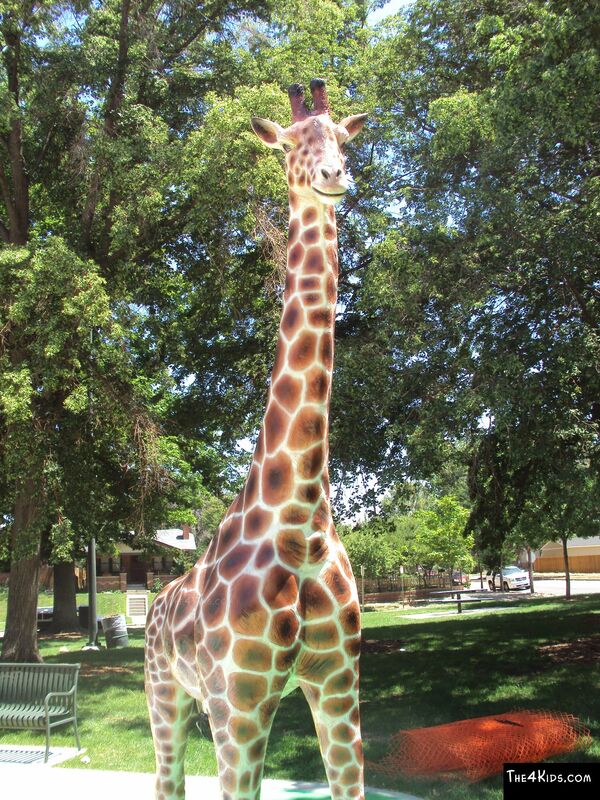 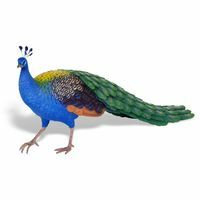 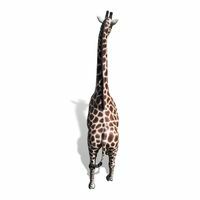 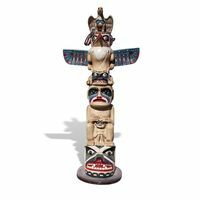 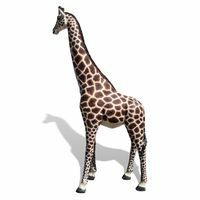 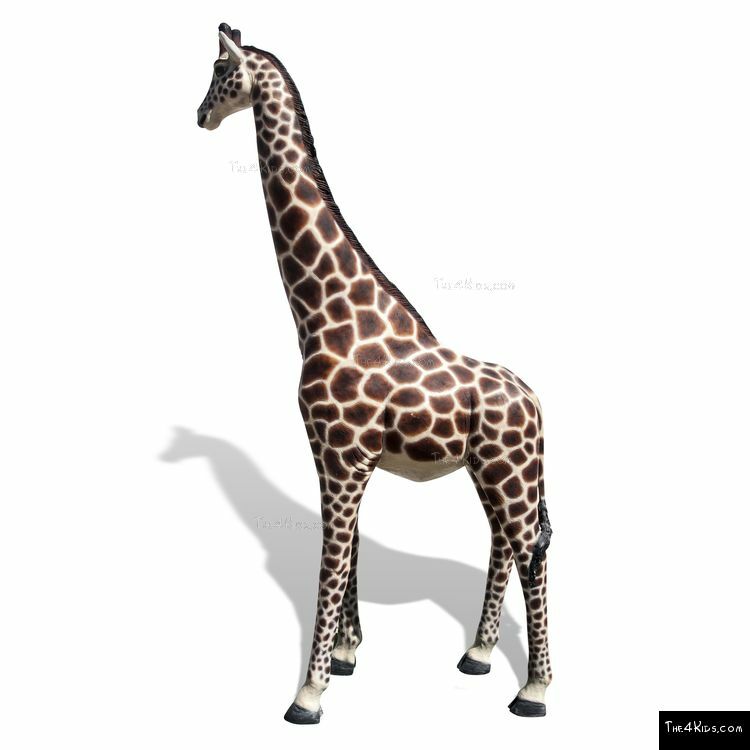 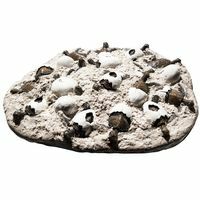 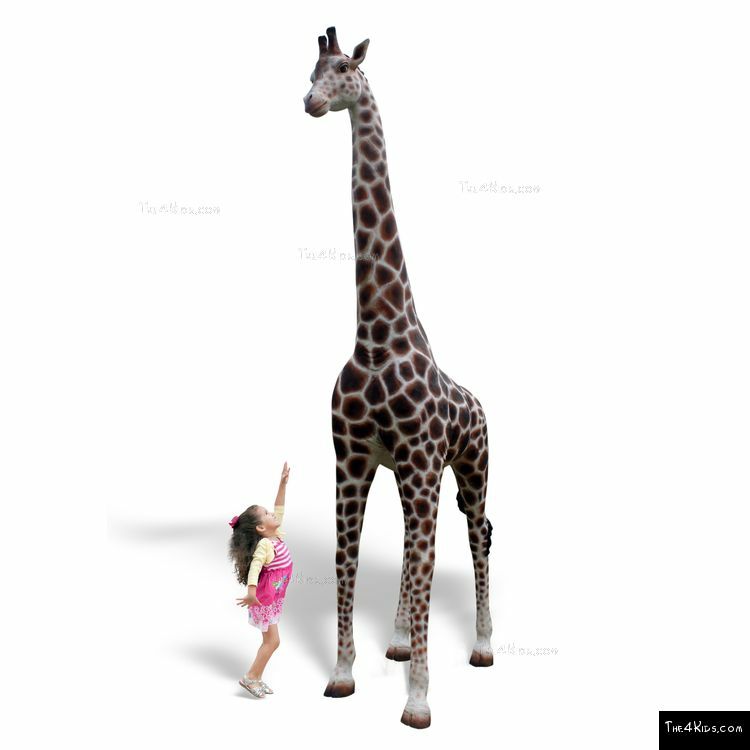 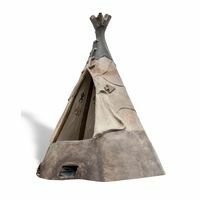 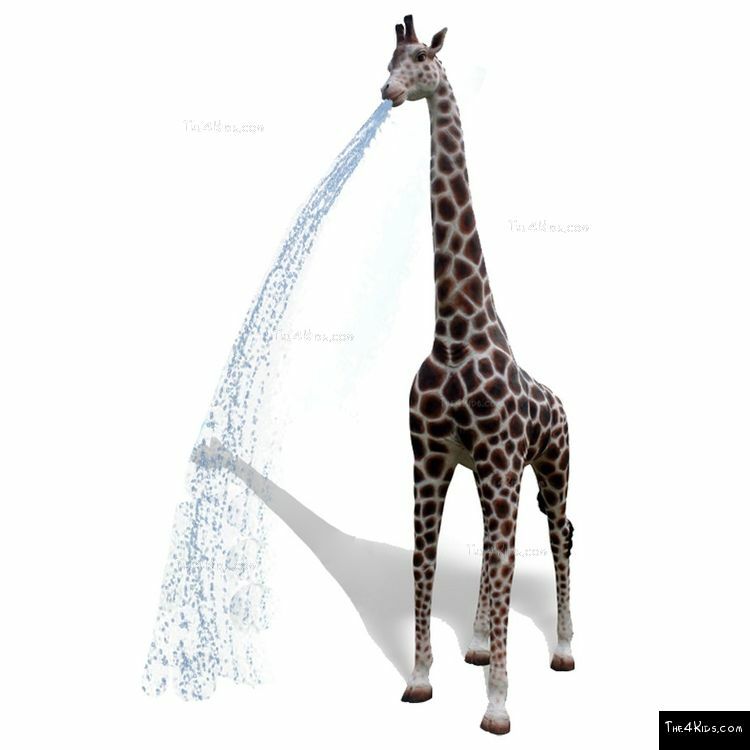 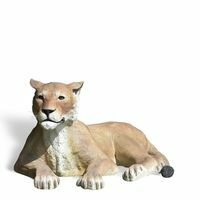 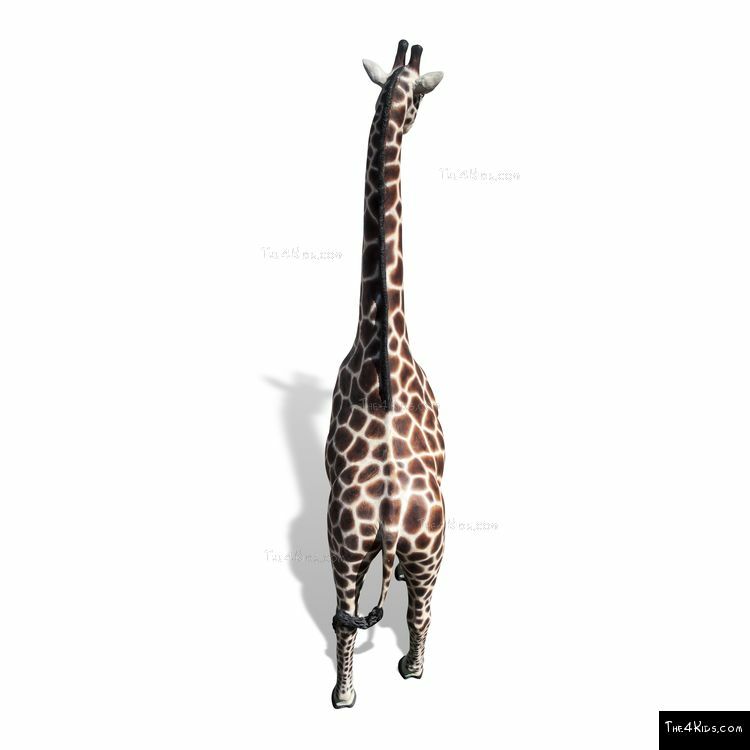 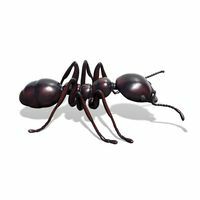 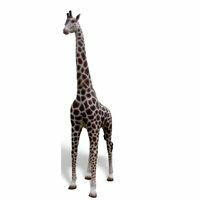 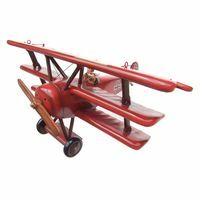 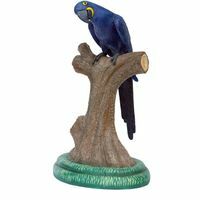 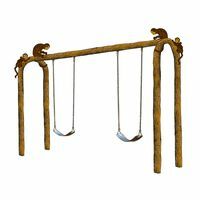 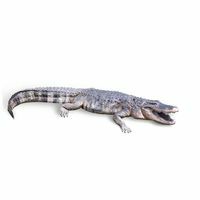 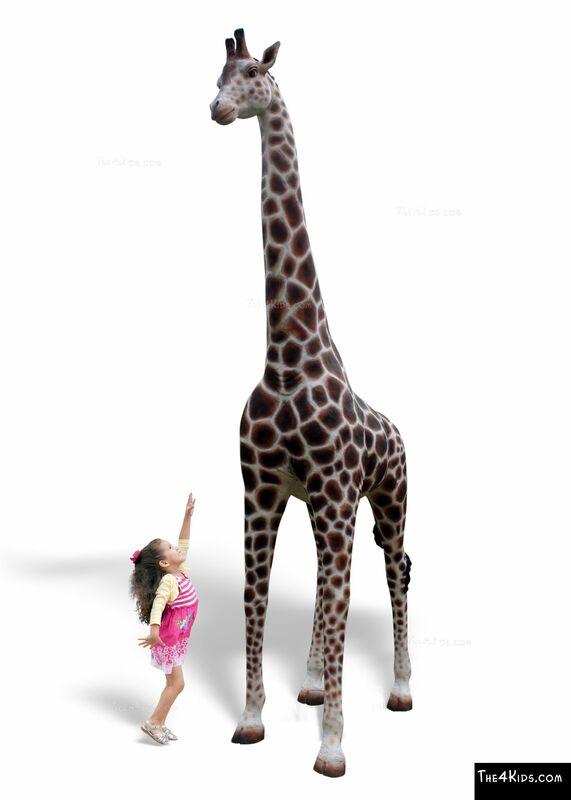 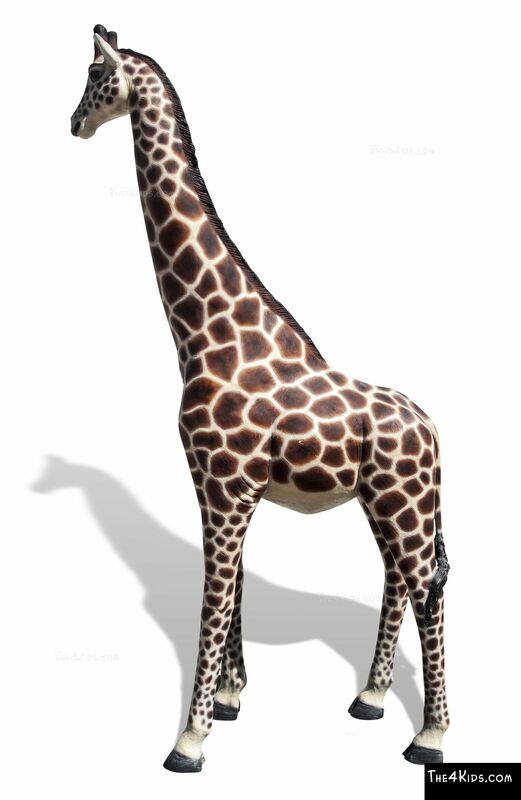 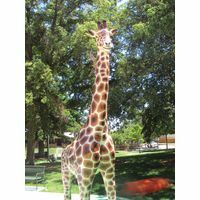 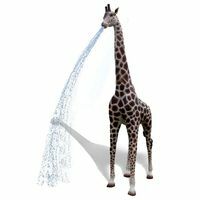 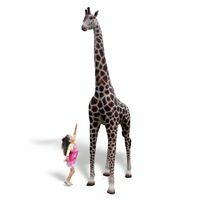 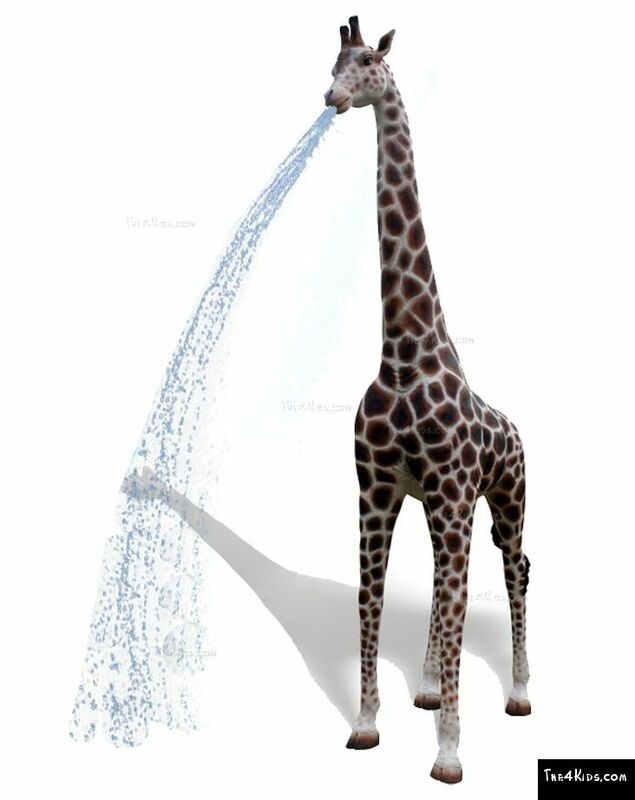 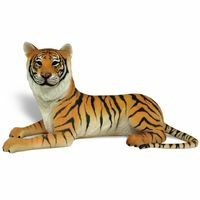 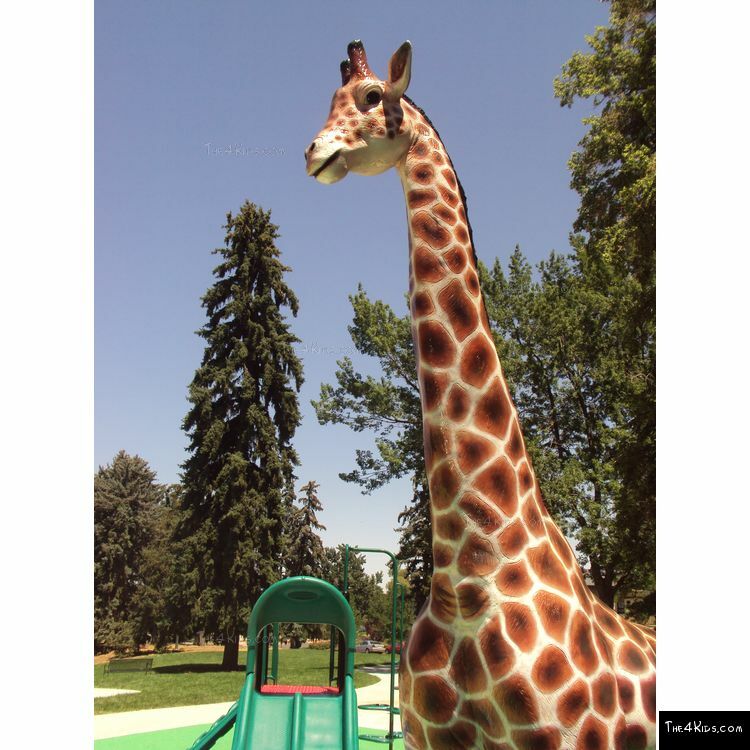 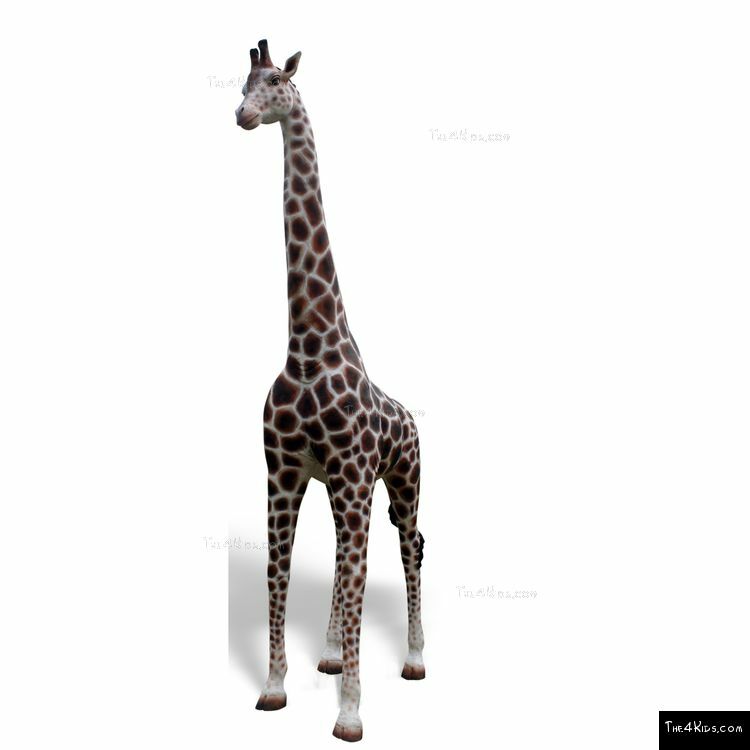 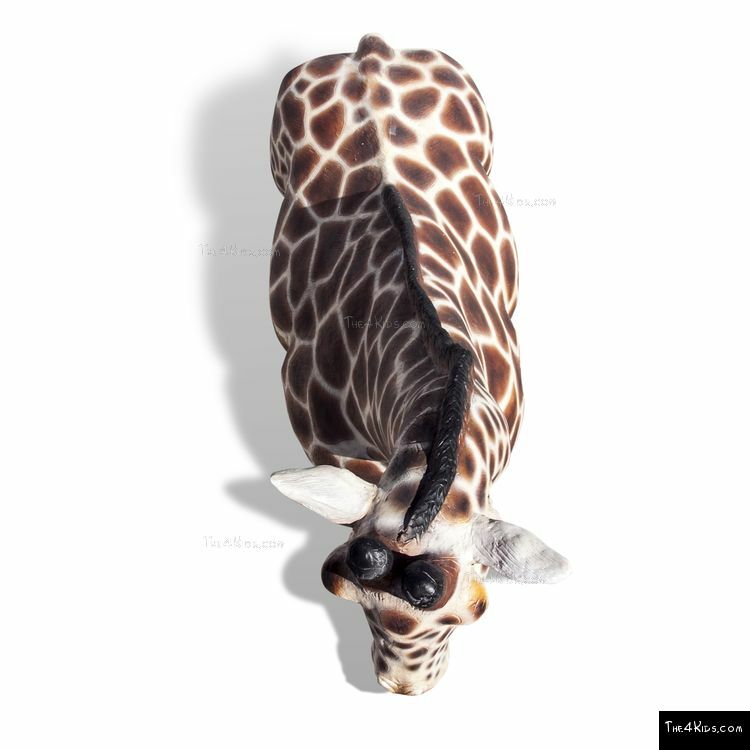 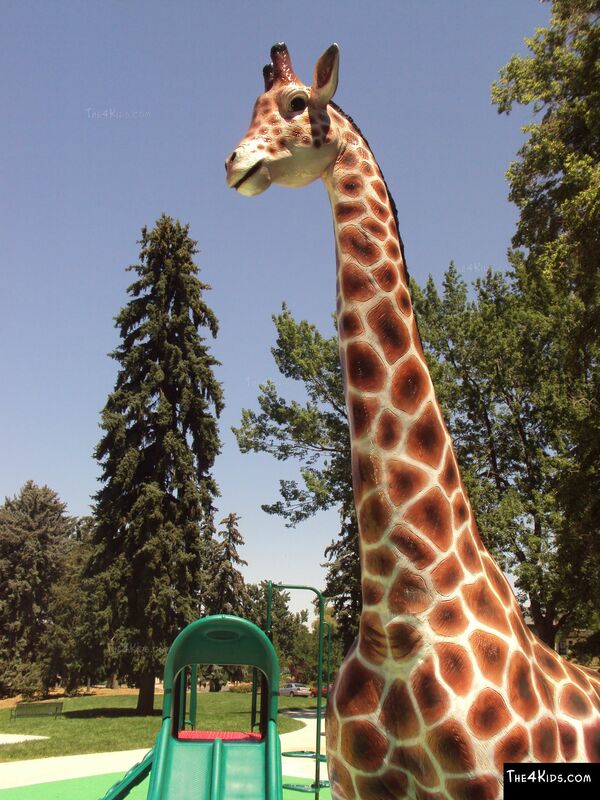 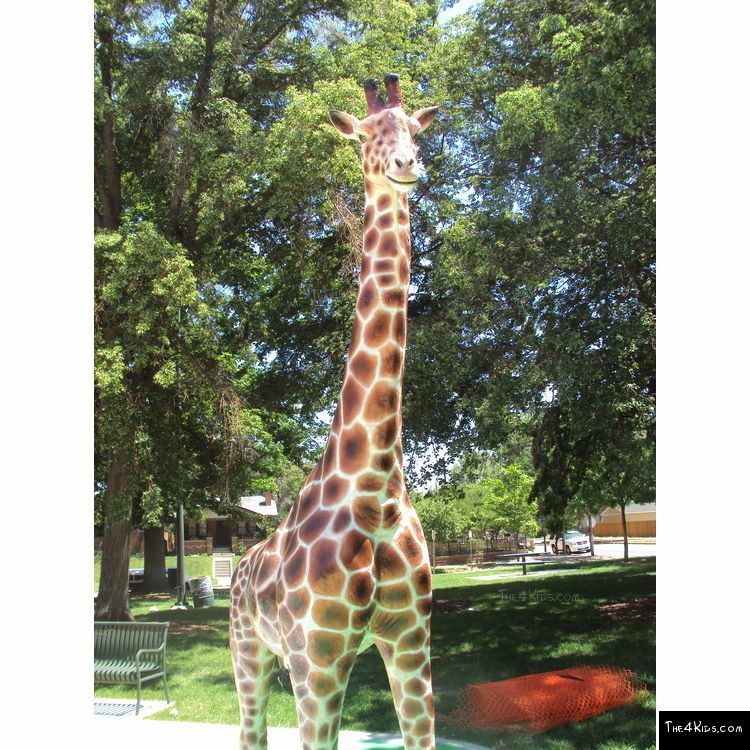 So lifelike that you might expect its long legs to carry it across the park to snack on tree leaves, the giraffe is the perfect enhancement for safari or zoo themed parks, playgrounds, commercial fun centers, or anyplace where joyous kids gather to have fun. 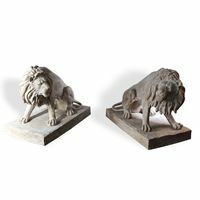 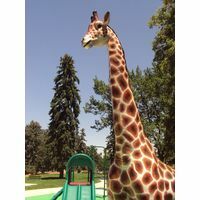 The giraffe park or playground sculpture is more than just a great play feature, it's a must have for your awesome park. 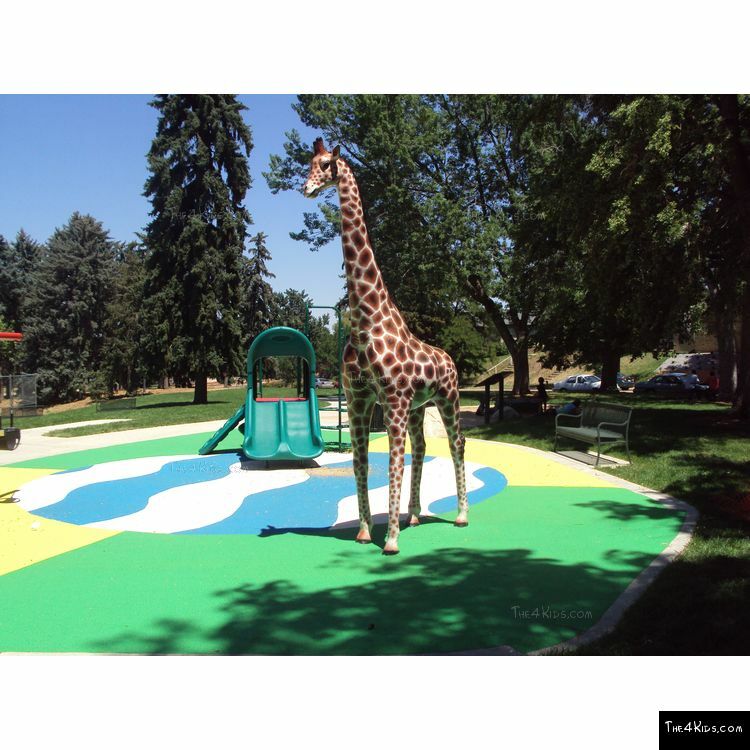 Use Zone: 18'7" x 14'3"